Egg Beaters and other liquid egg white products offer the convenience of using only egg whites in a recipe, without the effort of separating the yolks or potentially wasting them. Depending on your needs, Egg Beaters can go straight from the carton to the skillet. 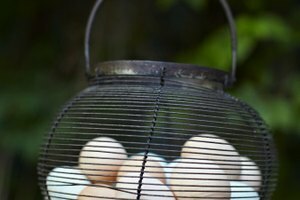 Or you can use them as a substitute for whole eggs in recipes -- although sometimes you need to do a little tweaking. 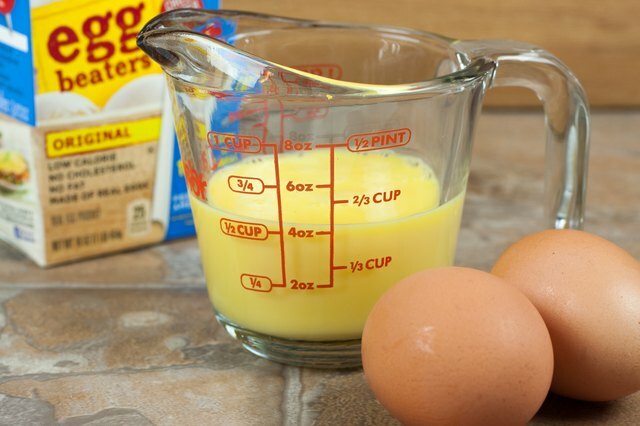 According to the Egg Beaters label, liquid egg whites can be substituted for whole eggs in many recipes, provided you use them in the right proportions. Each 1/4 cup of liquid egg whites equals one egg in a recipe. Multiply these amounts as needed. For example, two eggs in a recipe would require 1/2 cup of liquid egg whites, four eggs would call for 1 cup of liquid egg whites, and so on. 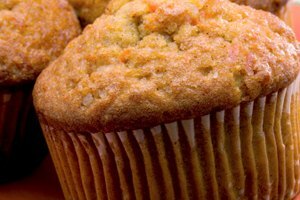 When you omit egg yolks from a baked dish, you potentially decrease the likelihood of a moist, tender product. This is especially true of baked goods like brownies, cookies and cake. As a work-around for this problem, add a spoonful of canola oil for every egg yolk you omit. 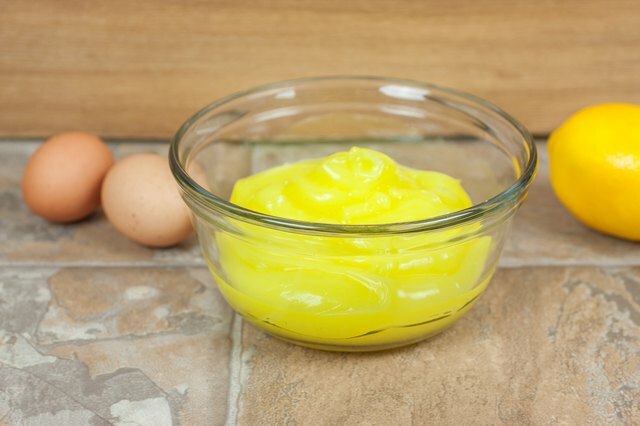 This helps prevent the toughness that can come from using liquid egg whites alone. Similarly, if quiches and other "egg bake" casseroles come out rubbery when you use liquid egg whites, considering upping the fat quotient a smidgen with a bit of cream or cream cheese. 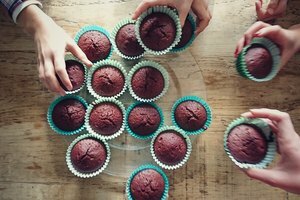 Keep in mind that Egg Beaters and similar products aren't ideal for every recipe. Some dishes rely on egg yolks for their creaminess. For sweet treats like lemon curd and custard or a savory Hollandaise sauce, liquid egg whites don't make a reasonable substitute. Additionally, Egg Beaters and similar products don't whip up properly for iconic treats like meringues. In these cases, it's better to use real egg whites. When using Egg Beaters for scrambled eggs, make sure to shake the carton vigorously first. Beyond that step, the process is the same as for using beaten whole eggs. 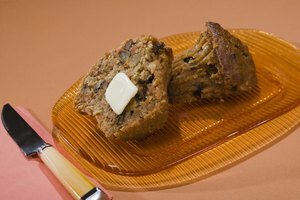 Pour about a 1/4 to a 1/2 cup per serving into a greased pan preheated to medium. Once the Egg Beaters solidify slightly, gently mix the more cooked portions with the still liquid portions until your dish resembles traditional scrambled eggs. You can also scramble Egg Beaters in the microwave in a greased bowl. Cook the liquid egg whites on high for about 90 seconds, stirring them a few times during the cooking process until they reach the consistency you prefer. 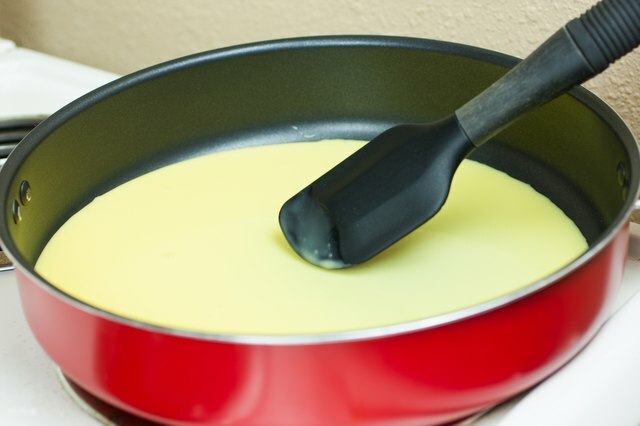 Use liquid egg whites to make omelets by pouring the shaken product into the heated pan and allowing it to set. Gently lift the cooked portions and tilt the pan to let the liquid portions flow underneath. Once the entire portion sets, add the fillings of your choice, carefully fold the omelet in half and serve. To make "hard-cooked" eggs, add about 1 cup Egg Beaters to a greased baking pan, set the pan in a 325-degree Fahrenheit oven, and cook the liquid egg whites for about 12 minutes before slicing and serving them. According to the Egg Beaters website, liquid egg whites can be used as a dipping medium when breading chicken, fish, red meat or vegetables. 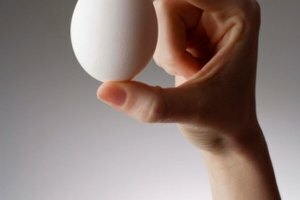 Just as whole, beaten eggs help breading adhere to food, liquid egg whites also enhance sticking power. Dip meat or veggie pieces into a shallow bowl of the liquid egg whites, shake off the excess, and roll the pieces in flour, bread crumbs or other breading.